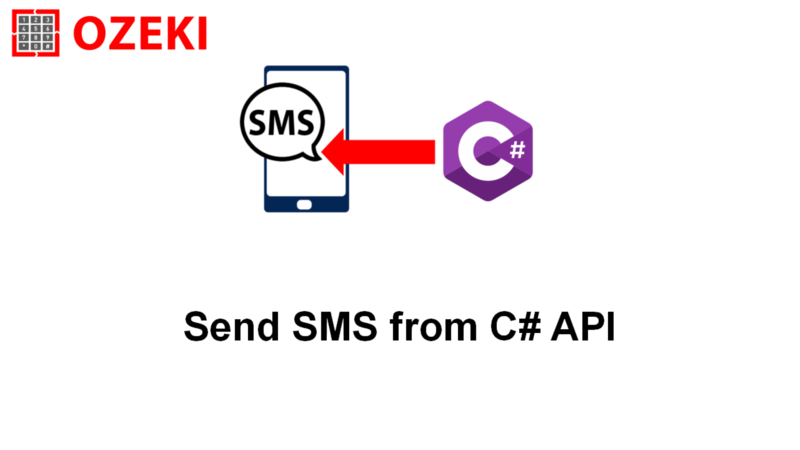 You can see on a few screenshots how easily you can send SMS messages with C# SMS API projects running them in your C# IDE. 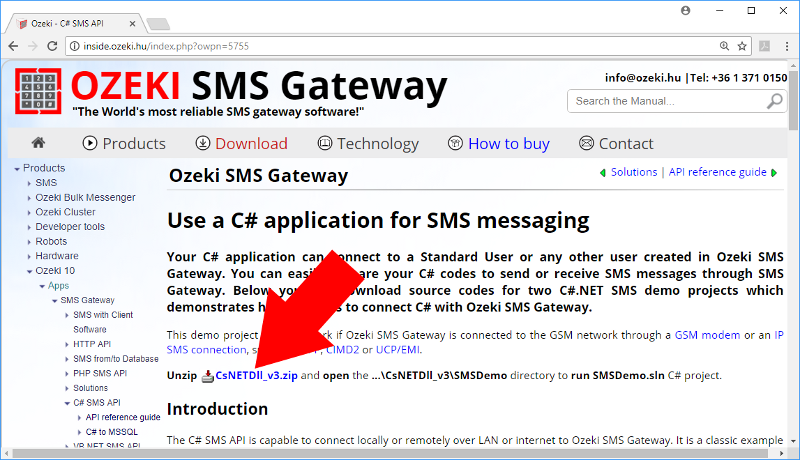 Try to connect the projects to Ozeki SMS Gateway's SMPP server and send SMS messages with an Ozeki 10 user. For example a Standard User. 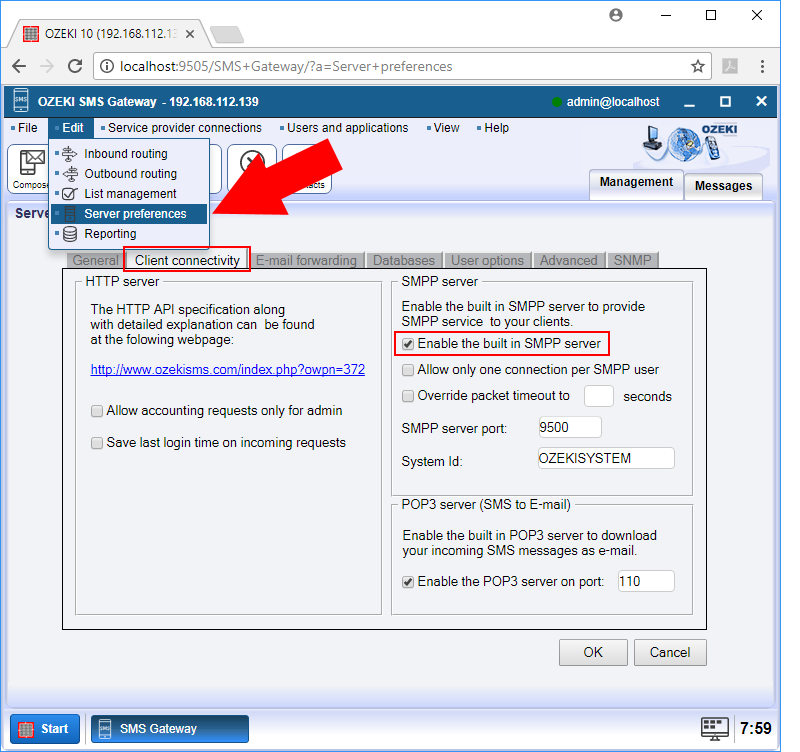 open the ...\CsNETDll_v3\SMSDemo directory to run SMSDemo.sln in your C# IDE.